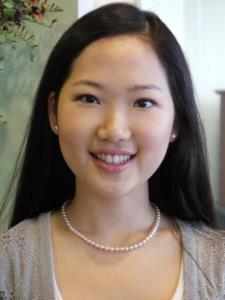 I'm a third-year law student at Columbia Law School with many experiences in teaching and tutoring. I grew up in LA and did my Bachelor's at Yale University in Political Science. I have been a private tutor for over eight years now, and also have taught SAT prep classes at test prep companies in LA, Seoul, New York, and Malaysia. My students have gone on to Harvard, MIT, UC Berkeley, and UCLA, among many other great schools.